You make an excellent point on victim blaming — particularly when it’s other women doing the blaming or casting doubt on survivors stories. I think it’s to distance themselves from the sheer enormity of the problem and to try to find something within themselves to reassure them that it can’t happen to them. 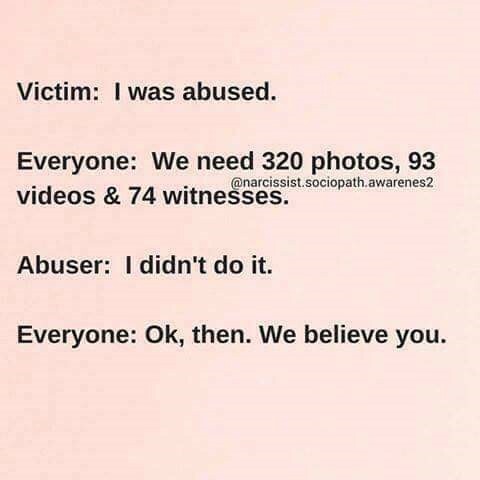 When I disclosed my abuse to a family member years ago, she went straight into how my behaviour etc.. contributed to my abuse and suggested that I had ‘misinterpreted’ what happened to me. Anyway, thanks for writing this.